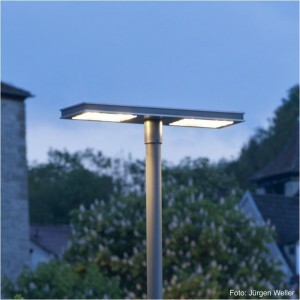 Simplicity, timeless design and a robust shape characterise this luminaire, which can be used in many different ways inside and outside. 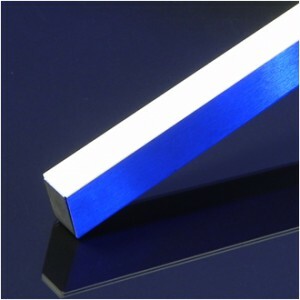 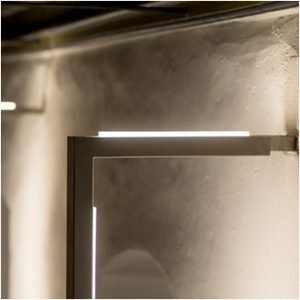 The basic shape is based on a U-profile (60 x 40 mm), in which an LED light strip is integrated and closed off by a transparent acrylic protective glass. 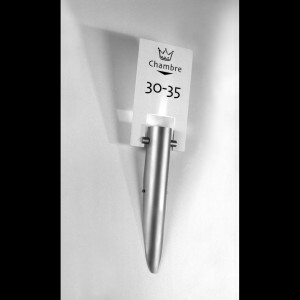 The length of the luminaire and its mounting can be varied between wall / ceiling mounting as well as the length and type of mounting posts. 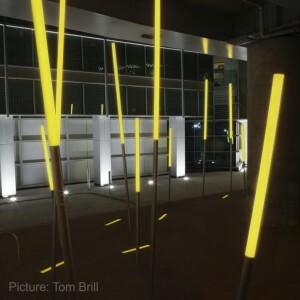 If you have any questions and / or a specific project, in which this lighting system could come to fruition, our team is at your disposal. 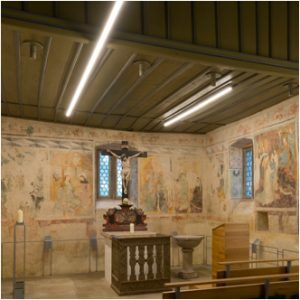 Project: Lighting cementery chapel Waldenburg with LIGHTLINE profile U60x40. 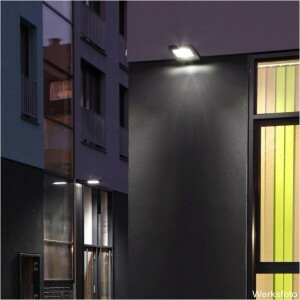 This linear lighting solution for indoors and outdoors is an extended version of a FIACCOLA ceiling light and at the same time a combination of the models FIACCOLA 211 and 232 in terms of the fixation. 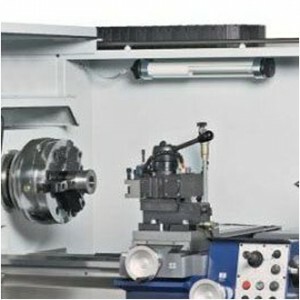 On one side it is directly connected with the roof girder by a fork head and on the other side by a tension bar between holder and roof girder, with the objective of equalising the inclination. 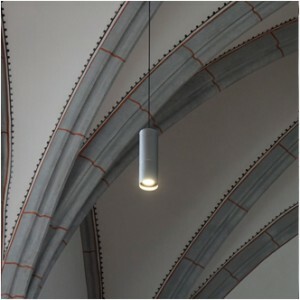 It is just one of many ways to fix a FIACCOLA ceiling light, if you have questions do not hesitate to contact us. 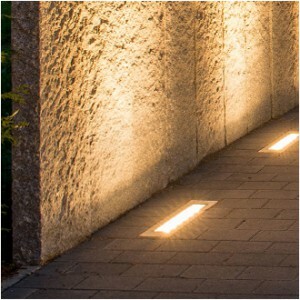 Designed for indoor applications where a simple, discreet and unobtrusive lighting concept is required. 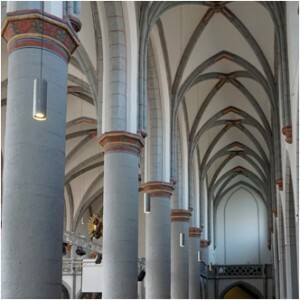 This includes in particular historical and listed buildings with high ceilings, as well as modern entrance areas and halls. 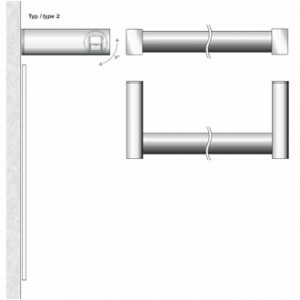 Length of design tube and cable upon request. 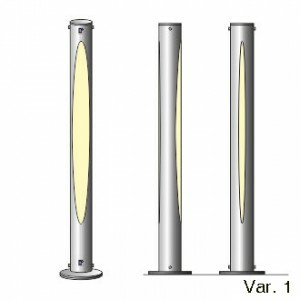 Laser-cutting of stainless steel determines our work significantly and gives us the possibility to create new variations of individual light outlets for bollards and column luminaires. 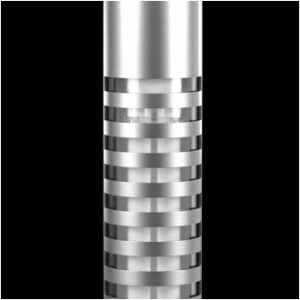 LECCOR provides a wide range of vertical, horizontal, helix, trapezoidal and oval shapes, which can be implemented shortly on customer request, lasered (3D) from stainless steel with millimetre accuracy. 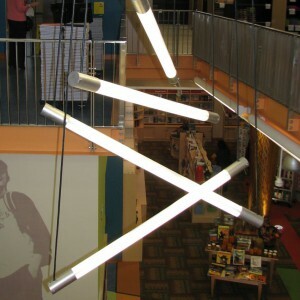 The Light outlet does not have to serve necessarily as illuminating area, it can be shaped also as corporate symbol or characters. 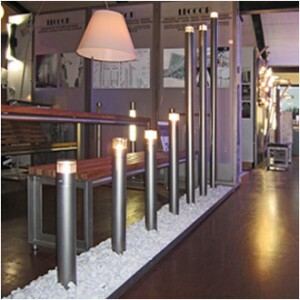 Since more than 25 years, LECCOR manufactures wall-, ceiling-, bollard- and column-luminaires made of stainless steel. 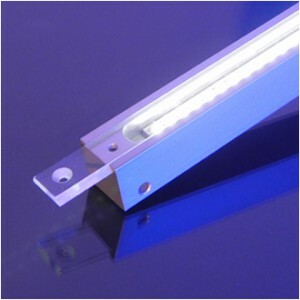 The fixtures can be made in different dimensions, diameters, light cut-outs, surface-properties, types of protective glasses, illuminants and mounting types. 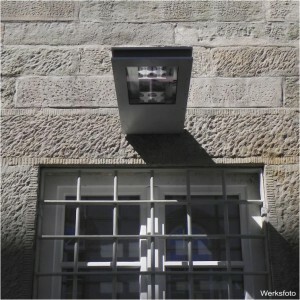 Howevwer, these luminaires remained the same in terms of its fundamental characteristics: robustness, simplicity, longevity. 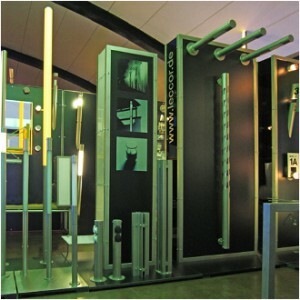 To give you an insight into our repertoire of special designs, we invite you to have a look on the picture gallery. 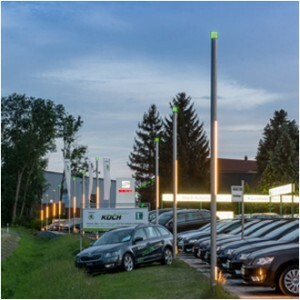 These and further luminaires are available for viewing and testing in our exhibition at LECCOR manufactury in Michelfeld, Germany. 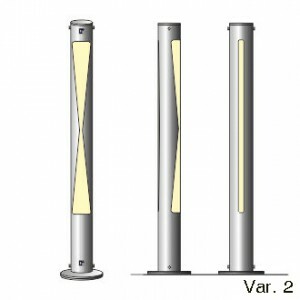 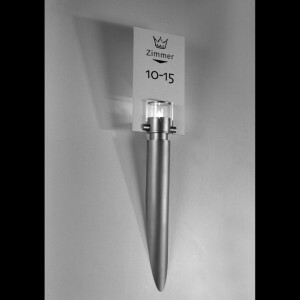 This column luminaire was originally designed for car dealerships, with the objective to highlight the important parts of exhibits without causing glare. 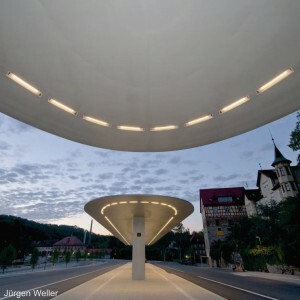 · The centered light outlet illuminates the car. 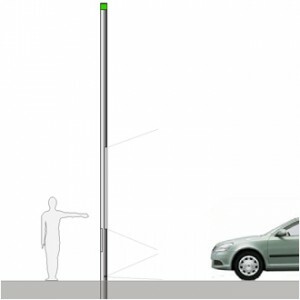 · A spot near the ground is aligned on front, tires and rims of the vehicle. 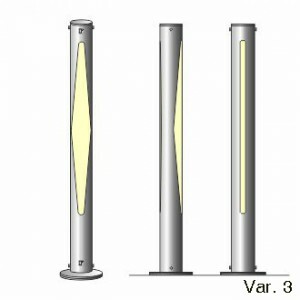 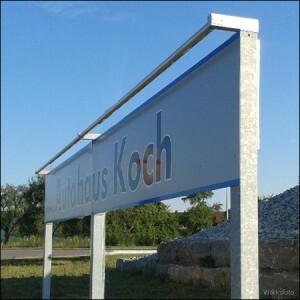 · The colour of the 360° effect-light on top of the column can be chosen freely according to corporate design. 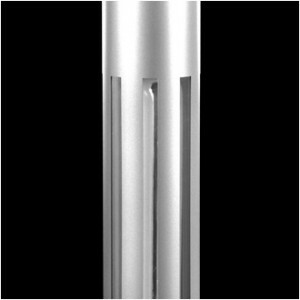 Made of stainless steel (glass beaded) and frosted polycarbonate diffusor-glass, this light fixture is available with different lengths and angles of light outlets. 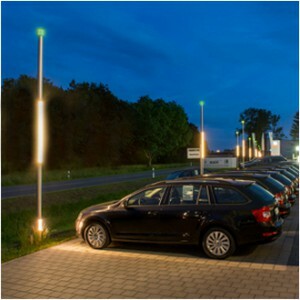 Furthermore it can be chosen between different luminous intensities and arrangements of light outlets. 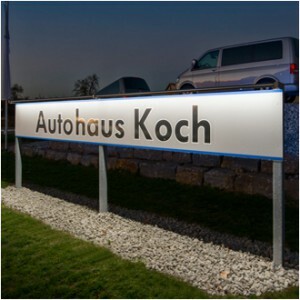 Simplicity, timeless design and a robust form are the main characteristics of this luminaire, which was designed for continuous illumination of signs and billboards. 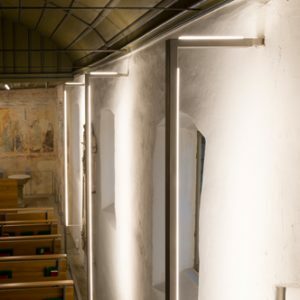 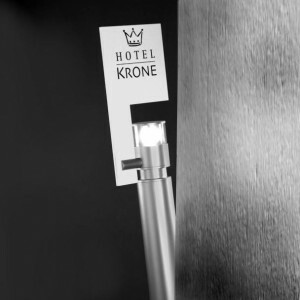 The fixture is made of a U-shaped profile (stainless steel) with an integrated LED light bar, which is covered by an acrylic protective glass (according to IP65). 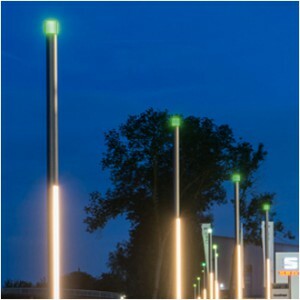 Depending on the illuminating surface, this fixture is available in different lengths and luminous intensities. 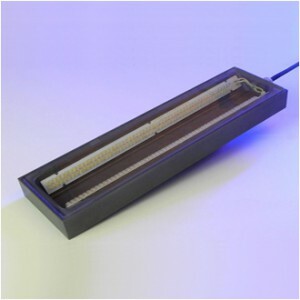 It is suitable for panel, wall and ceiling mounting, different brackets are available (see product page and data sheets). 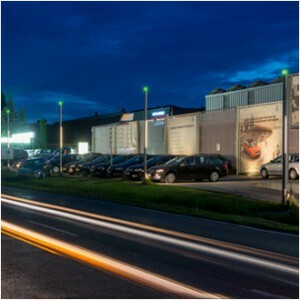 MICCADO-RGB was created as singular eye-catcher and recognition effect for kindergartens, day care centers, schools and hospitals. 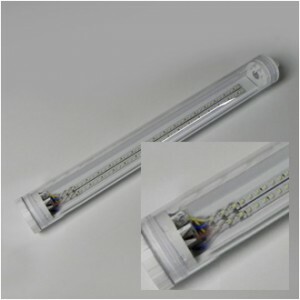 Its RGB-light sticks made of frosted polycarbonate offer a colourful light show which can be operated and programmed by RGB-control. 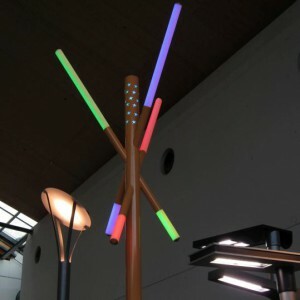 The pole and support tubes for light sticks are made of powder-coated stainless steel and can be customised in length, diameter and colour. 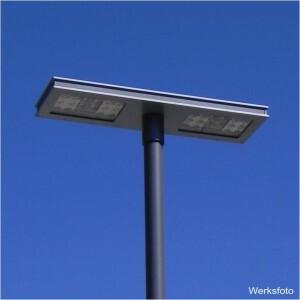 The luminaire is ideal for outdoor areas and protected according to IP65, electrical safety class 1/2. 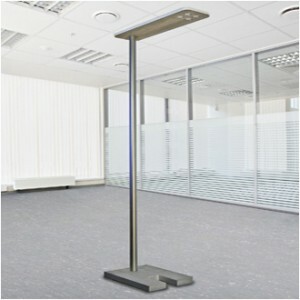 Stand luminare with wooden cover for office and industrial use. 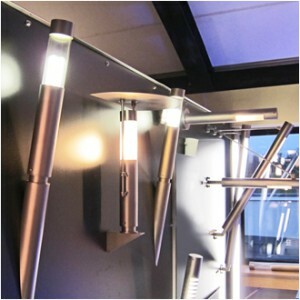 The combination of wood and metal gives this fixture a natural and at the same time modern design. 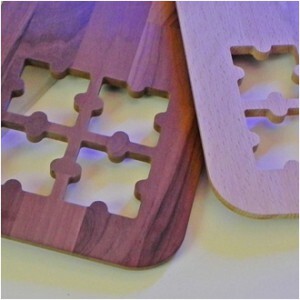 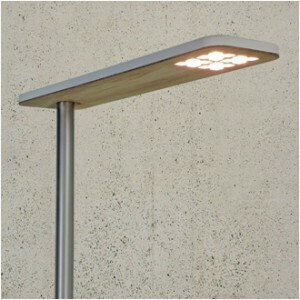 The cover is available with cherrywood and oak, the mounting height of fixture can be chosen individually. 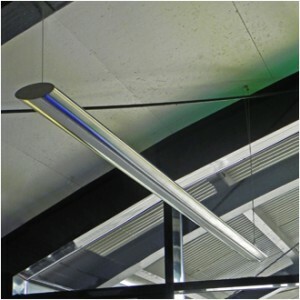 Made of a oval u-profile (stainless steel L304, glass beaded or polished), with the light-strip covered by a satined acrylic glass bar, this pendant ceiling luminaire is a solid and aesthetic lighting fixture for offices and industrial interiors. 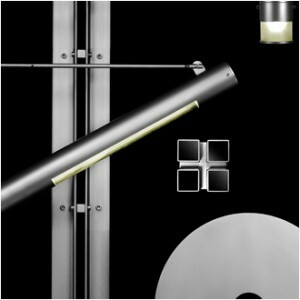 A not insignificant proportion of the technical know-how and material science applied in our products derives from mechanical engineering. 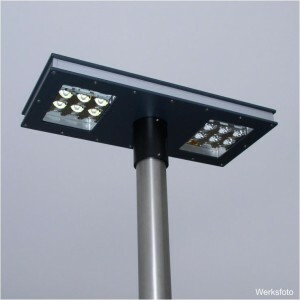 It is therefore most important for us to keep in touch with our roots und support mechanical engineers as reliable developer and manufacturer of custom-made lighting solutions according to established safety guidelines. 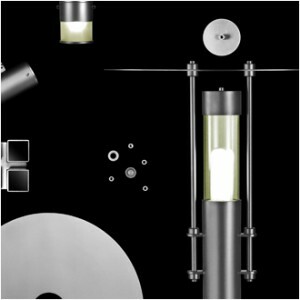 The jewel among the Tabulare-models, best described as massive, robust and high-grade. 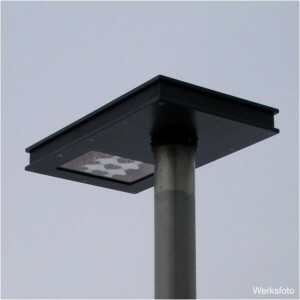 The three-layer sandwich-system, composed of massive aluminium plates, forms the characteristic case of this timeless pole-top-luminaire. 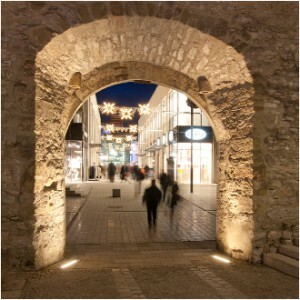 For the first time, this model was applied for illumination of streets and parking places in the town centre of Schwäbisch Hall. 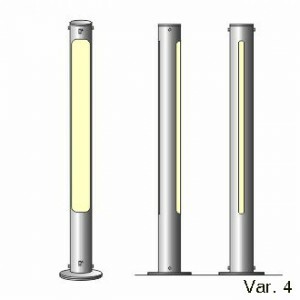 The luminaire can be provided in different dimensions (single or tandem version) and with different LED equipment. 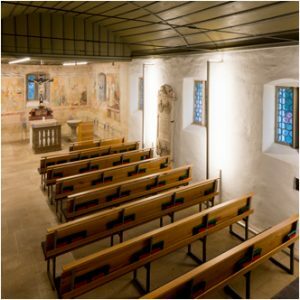 Complementary to the pole-luminaire, we offer TABULARE-S in its different dimensions and luminous intensities also as wall fixture; among others it was mounted on the walls of the former prison in the town centre of Schwäbisch Hall. 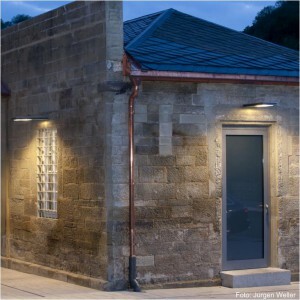 The simple and linear form of this luminaire is a fusion between old and new, which permits the combination even with historical buildings and stone walls. 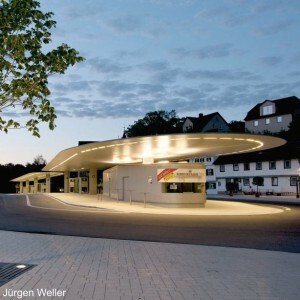 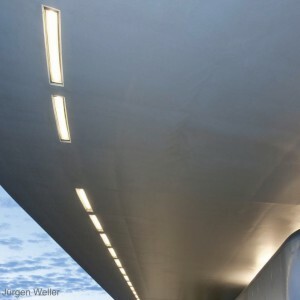 This recessed ceiling luminaire was developed specially for the roofing of Schwäbisch Hall’s central bus station. 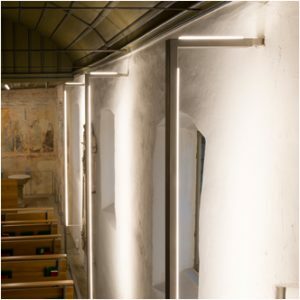 The case made of aluminium is equipped with a double-row LED light armature and is available with a transparent or frosted diffuser pane. 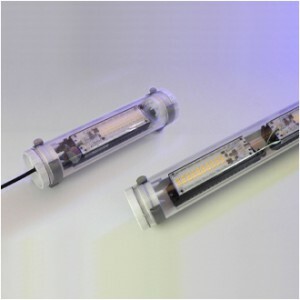 The lens technology of the LED-light armature is optionally available with asymmetric and symmetric beam angle. 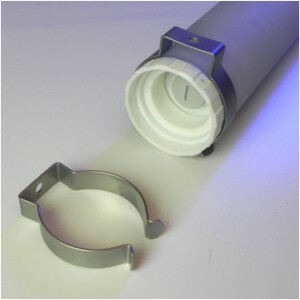 The luminaire is designed for easy and quick installation in designated recessed ceiling cases. 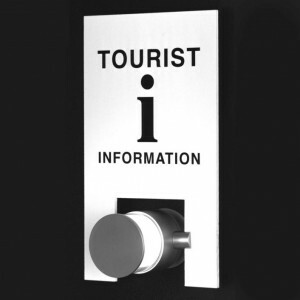 Customised versions on request. 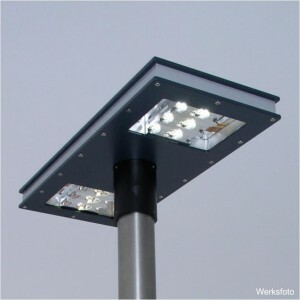 Rectangular ground luminaire with the case made of stainless steel, compliant with protection category IP67. 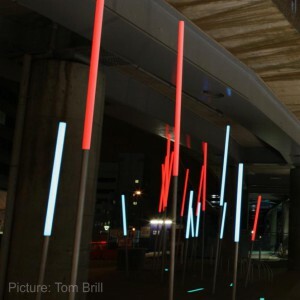 The idea behind this creation is to bring colour and movement into empty urban spaces. 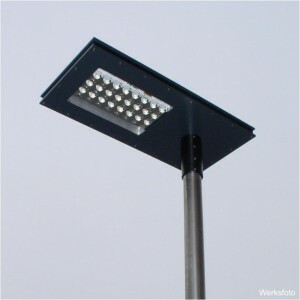 Base of this luminaire is a standpipe made of glass beaded stainless steel which is mounted by an elliptical ground sleeve, that enables the inclined position. 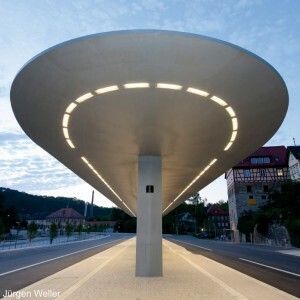 The standpipe is extended by a light tube made of frosted polycarbonate, which bears the beating heart of this luminaire, in the shape of a 360° light strip in it’s centre. 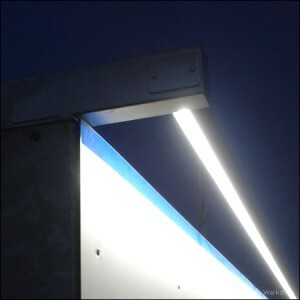 Life emerges by moods and emotions, which this luminaire breathes into ambience by combinations and changes of colours. 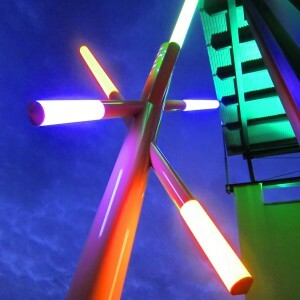 This play of colours can be operated and programmed by current RGB-controls. 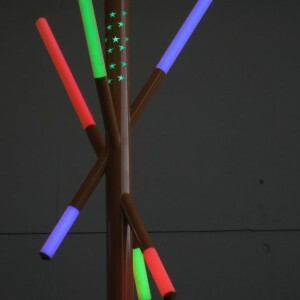 The sticks are available in different lengths and inclinations. 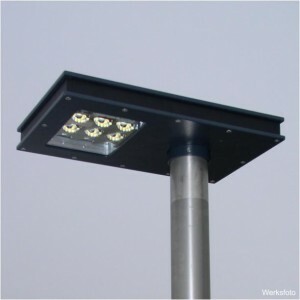 Made for outdoor areas and protected according to IP65, electrical safety class 1/2. 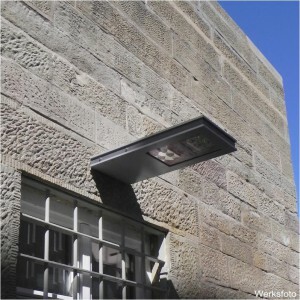 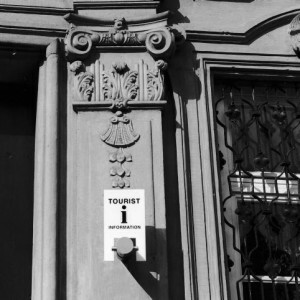 Complementary to the FIA wall luminaires we launched a version with information board, specially designed for inner and outdoor areas in which guidance plays a role; like office buildings, hotels, museums, exhibitions, etc. 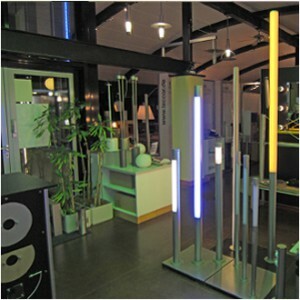 The luminous body is made of glass-blasted stainless steel, the LED light source is protected by a transparent or frosted borosilicate glass. 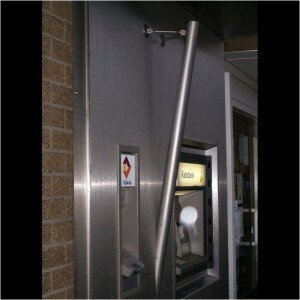 The information panel made of polycarbonate can be provided in different colours and individual engraving. 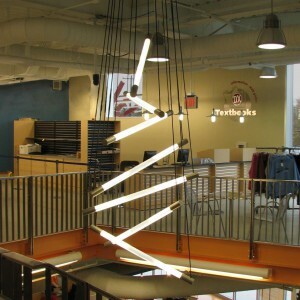 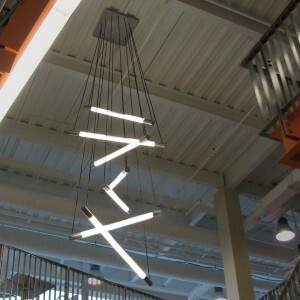 The objective was to launch a room-filling and optically demanding lighting system for stairwells and halls. 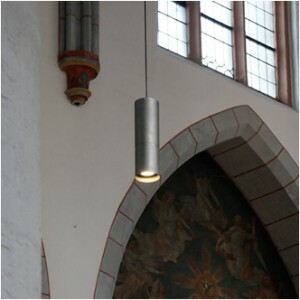 This pendant cable-luminaire based on our classic design „FIACCOLA“ is made of a frosted polycarbonate tube, closed on both sides by a stainless steel tube-cap and hanged up by two cables (one on each end). 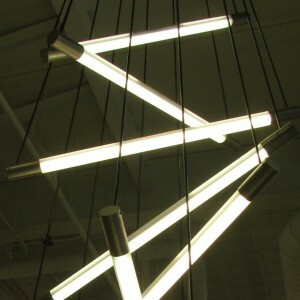 Depending on the needed light, the quantity of tubes can be chosen individually, furthermore the distance between fittings and the angle of inclination can be adjusted according to wishes. 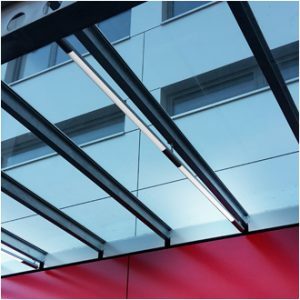 This luminaire offers a wide scope in terms of the dimension of fittings and can be equipped with LED (3000-5000K), LED-RGB or conventional fluorescent tubes in different luminous intensities. 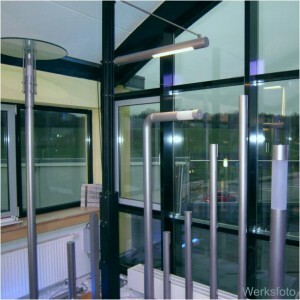 Dimming is possible depending on the illuminant, furthermore individual control of the different „light tubes“. 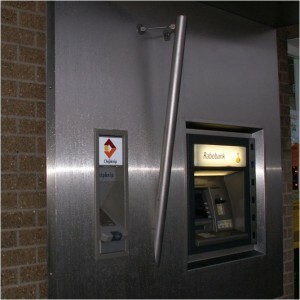 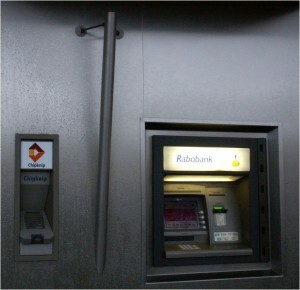 For the first time, this wall luminaire with indirect lighting was applied on metallic fronts of ATMs. 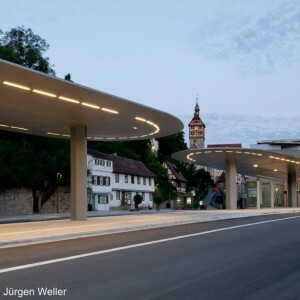 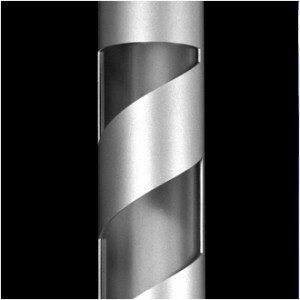 Its characteristic tubular shape runs over continuously into the wall and creates a closed overall picture. 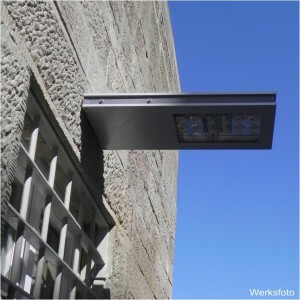 The immediate light beam on the wall allows a discreet and glare-free illumination, wich is suitable also for entrance areas, facades and walls. 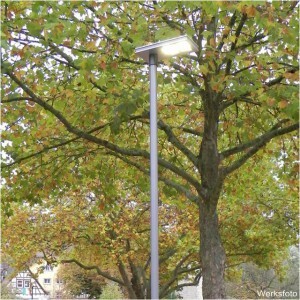 The luminaire is available with photometric data according to FIACCOLA type 111.